Recently a good friend of mine emailed me a photo of a lamb with only the subject line: “Want to share one with me?” My first thought was she wanted it as a pet, but after a few emails I understood that she needed to know if I would share half of it with her (the meat, that is). My first reaction was one of discomfort. A whole lamb reserved just for us? It felt wrong and sad (and the cute and fuzzy photo she had sent didn’t help). But then I thought about God’s commandment to the Israelites to sacrifice a lamb the night before their big exodus from Egypt, and how since then its consumption has become such an integral, even holy part of the Seder meal. 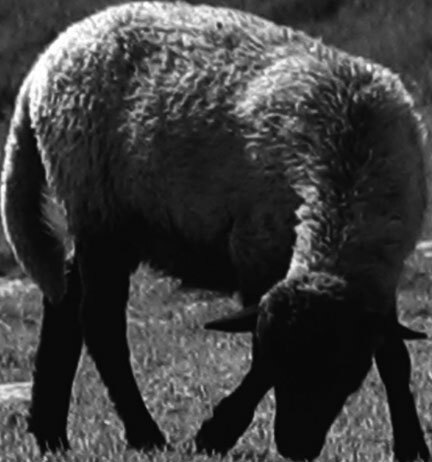 I also thought about the stories from several individuals who recalled their traumatic experiences as children: “One spring my father brought home a lamb, who then became our pet. We would feed it and play with it in the backyard. But then one month later (the day before the Seder) the shochet arrived at our door and we knew what was going to happen. It was a terrible experience,” shared one individual from Iran. “My sisters, and brothers and I used to keep him on our terrace and feed and pet it. Then one day it was gone and it wasn’t until the Seder meal that we understood. It was very hard for us,” shared another from Morocco. In fact it was not uncommon in the Middle East for several family members to go “wholesale” and order an entire lamb that they could share for the holiday week, while others in poorer communities might have shared one between several families. The main thing was that you ate some amount of lamb to fulfill this mitzvah of the sacrifice (and remember our ancestors’ freedom from Egypt). Now that Passover is upon us, and my freezer is filled with half of a lamb, I feel more pressure to find and develop appropriate recipes for each piece. It’s not the same thing as simply going to your local butcher and purchasing a few (“anonymous”) pounds of the same cut. There is some responsibility now in using every piece and not letting any go to waste. Corny as it sounds, going in on the whole lamb feels much more personal. 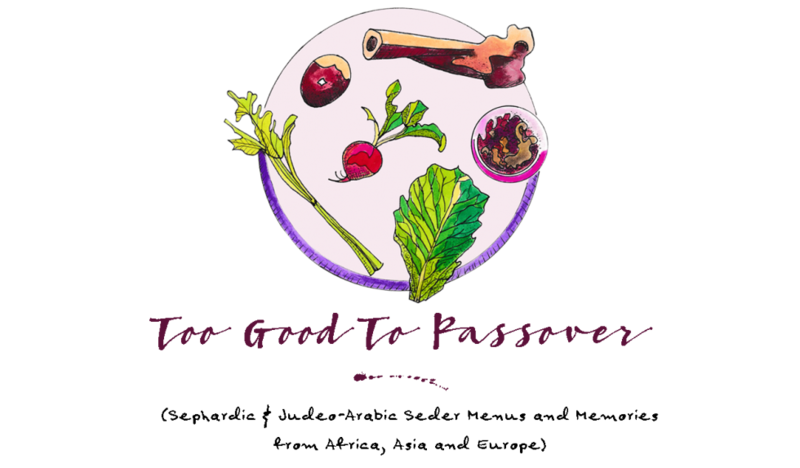 ← Passover Food Demo at Zabar’s: TODAY!